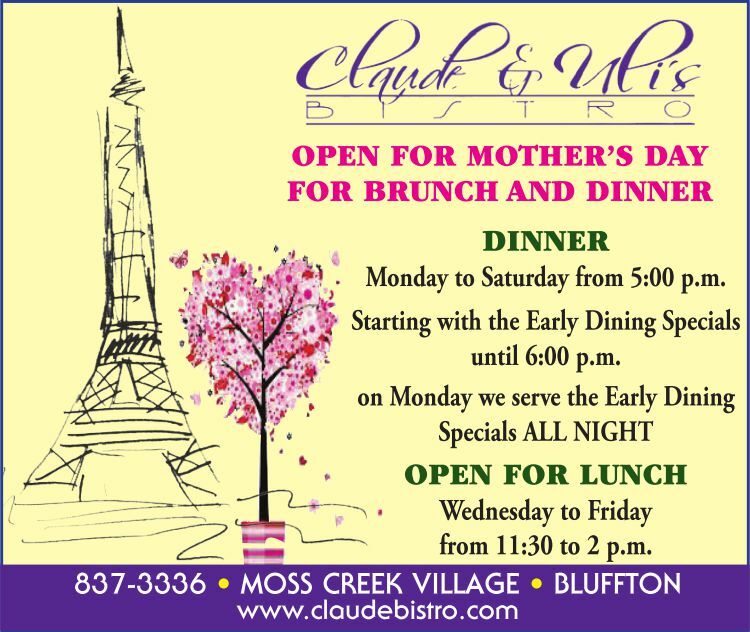 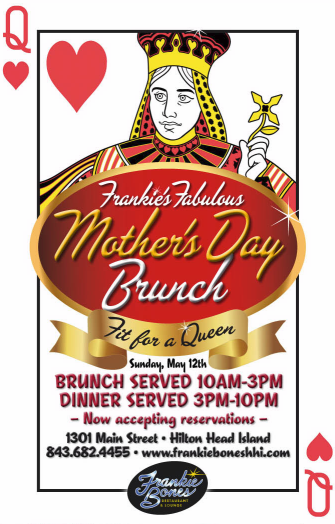 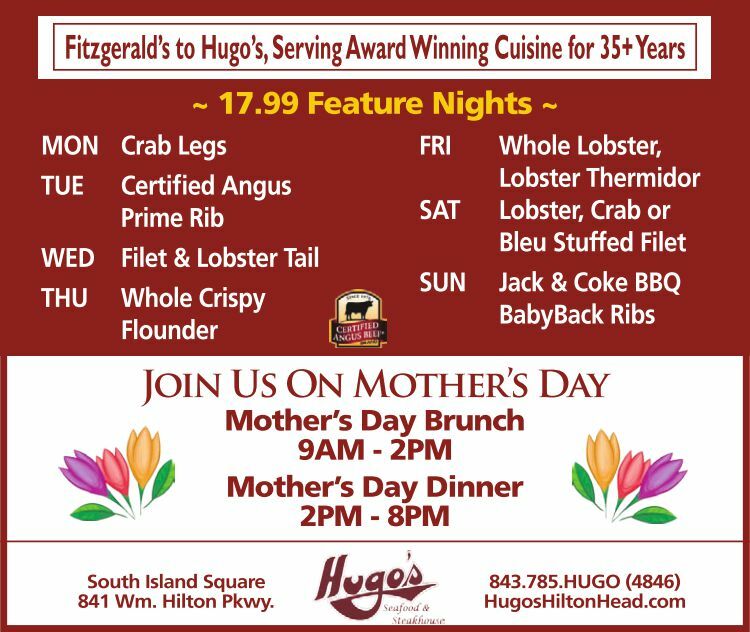 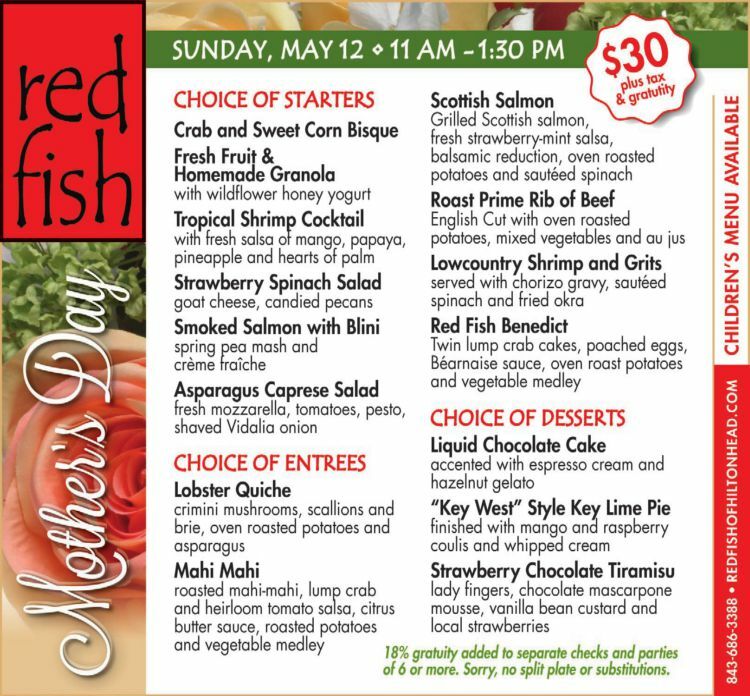 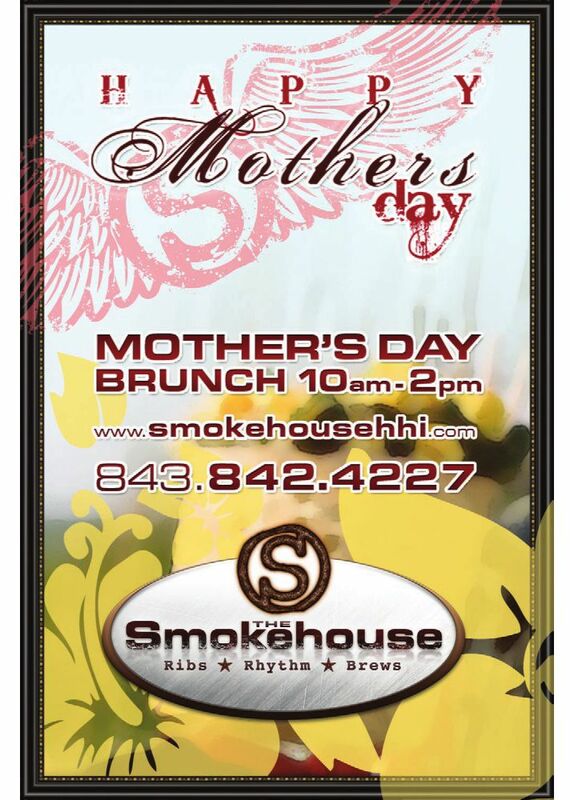 Take Mom out for a wonderful brunch on Hilton Head to show her your appreciation! 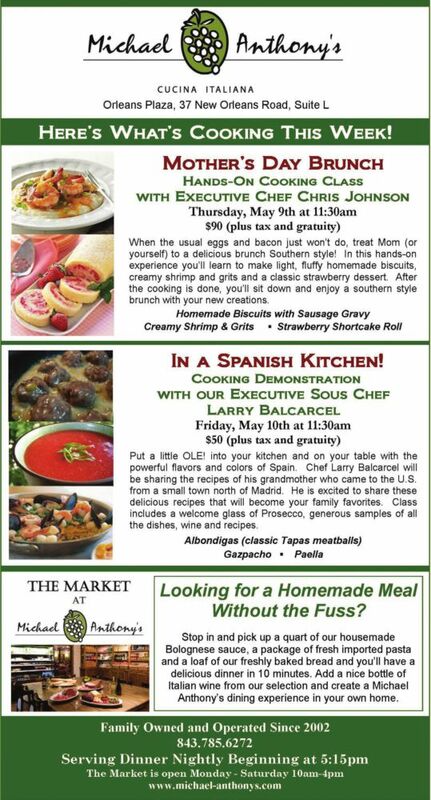 Reservations are highly suggested-these places will book up fast. 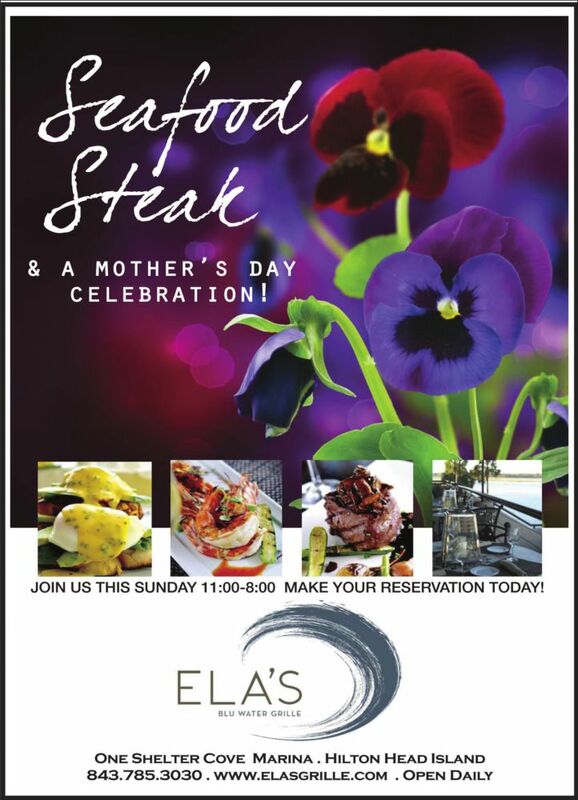 Happy Mothers Day from Beach Properties! 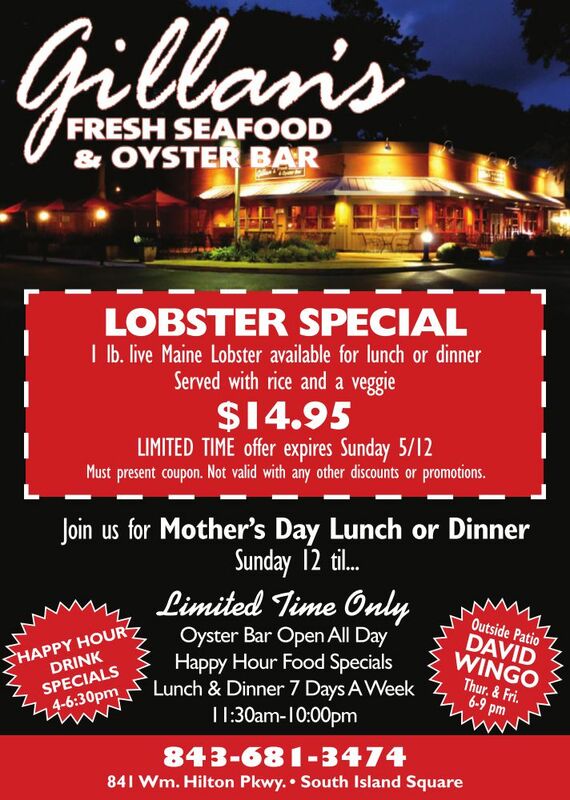 LobsterFest! 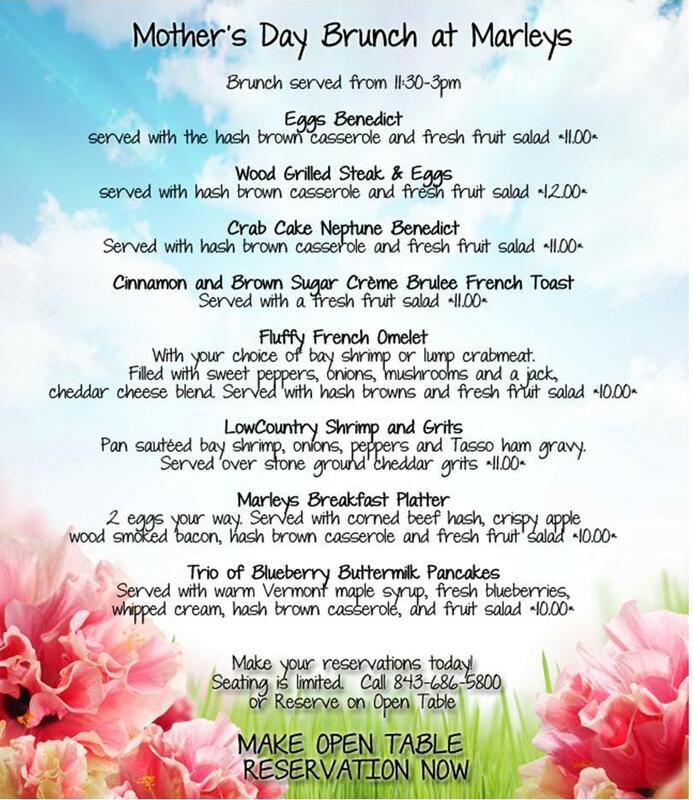 — Captain Woody’s Cobia Fishing Tournament Weigh-In!